Copyright © 2019 McDuffey Law Firm, LLC - All Rights Reserved. The cases referenced on our website are examples only and should not be viewed as an assurance of a particular result. This firm’s prior results should not create an expectation that similar results will be reached in the future because of the facts, circumstances and legal merits of every case are different. This website is for informational purposes only and does not create an attorney client relationship. The choice of a lawyer is an important decision and should not be based solely upon advertisement. Clients may be responsible for court costs and expenses. Neither the Supreme Court or the Missouri Bar reviews or approves certifying organizations or specialist designations. 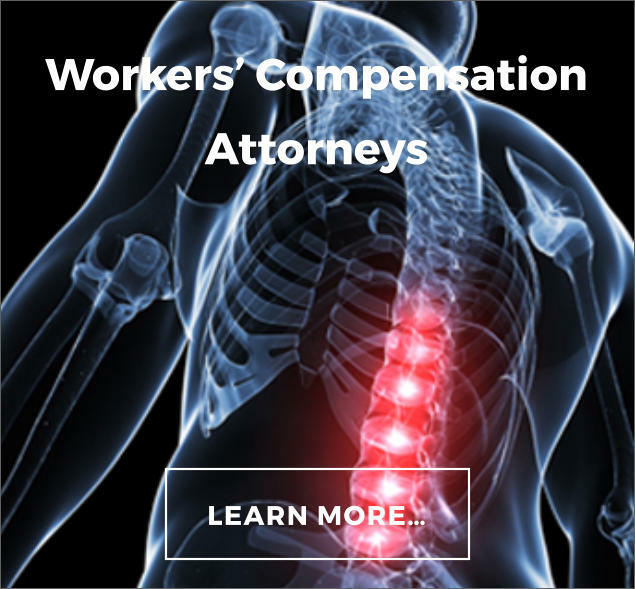 The Work Comp Center is a wholly owned subsidiary of McDuffey Law Firm, LLC. 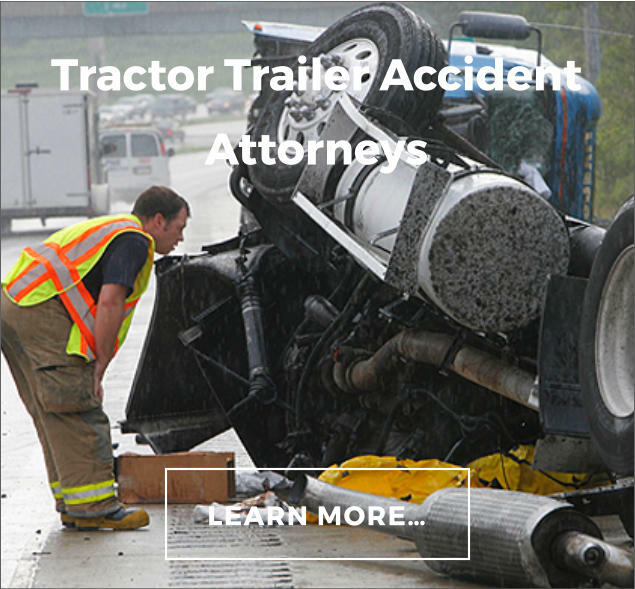 Brad Medcalf is an attorney at the McDuffey Law Firm, LLC. Brad came to the firm in April of 2015. He grew up in Saint Louis, Missouri, graduating from De Smet Jesuit High School. Brad was a Nike Blue Chip recruit coming out of high school. Ultimately, he elected to attend Saint Leo University in Tampa Bay on a lacrosse scholarship. While there, the team saw unmatched success, winning multiple conference championships. Brad applied the same work ethic that made him successful on the playing field to the classroom. Academically, he was honored at the President’s Club Banquet, reserved for the highest achieving student athletes, every semester. After graduating with high honors, and a member of the honors college, with undergraduate degrees in English and Biology, Brad elected to attend the University of Missouri School of Law in Columbia, Missouri. While there, he experienced continued academic success. A Dean’s List member involved with various student groups, Brad was inducted into the Honors Society reserved for only high achieving law students. While still in school, Brad’s legal research and writing were so well received, an article he wrote was selected over numerous entries, for publication in a legal journal. Brad has carried the good habits developed academically and athletically into a successful legal career. 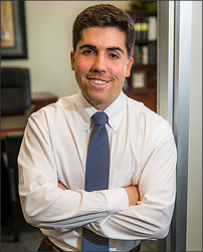 During his time at McDuffey Law Firm, he has achieved at such a high rate he was offered an opportunity to become a partner at the firm. He accepted the offer with great excitement given the firms long-standing history of success. During his legal career, Brad has achieved multiple trial victories and negotiated million-dollar settlements. He received membership invitations to the American Academy of Attorneys “Top 40 Under 40 for Personal Injury Law” in Missouri, the American Institute of Legal Advocates “Personal Injury Rising Stars” in Missouri, the National Academy of Personal Injury Attorneys “Top 10 Under 40” in Missouri, and he accepted his membership invitation from the American Institute of Legal Counsel as a “10 Best Attorney for Workers’ Compensation” in Missouri. Brad received a handful of other invitations to be honored, but those are not all listed here. 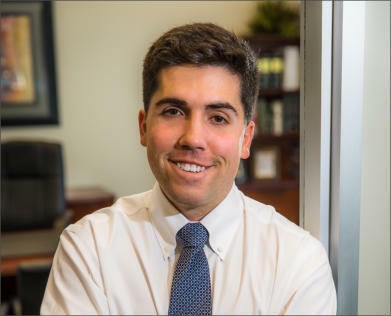 Given his science background, Brad has taken quickly to all of the medical record review, comprehensive, and application necessary to be an effective personal injury and workers’ compensation attorney. 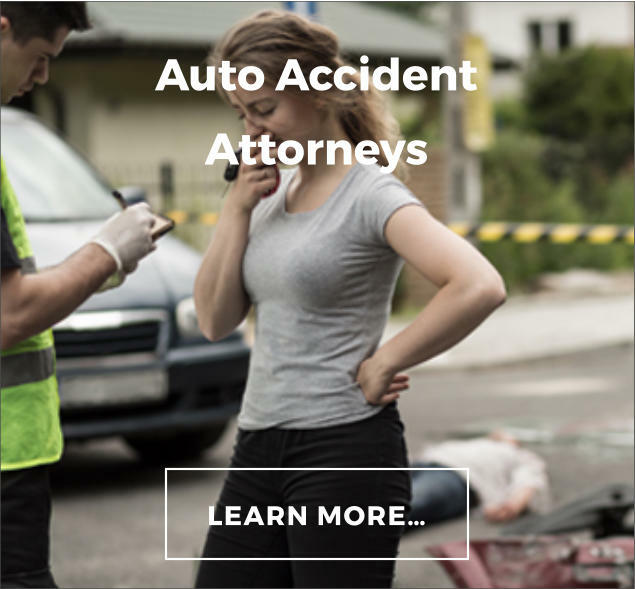 He has found success on cases including workers’ compensation, wrongful death, slip-and-fall, motor vehicle accidents, defective products, and premises lability. Brad is a member of the Missouri Association of Trial Attorneys, Missouri Bar Association, the Eastern District Federal Court of Missouri, the Western District Federal Court of Missouri, 26th Judicial Circuit Local Bar, and the Missouri Young Lawyers Section – District 12. In his spare time Brad enjoys watching and playing sports. Unfortunately, he is no longer terribly effective when it comes to playing them. He is involved in coaching his children’s sports teams, and other community gatherings and events. Brad tries to offer his time to church functions and programs in an effort to serve the community. Brad and his wife, Kirstyn, are the proud parents of two daughters Harper and Hadleigh. 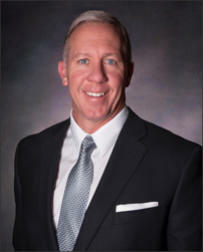 Tim McDuffey is the principle attorney of the McDuffey Law Firm, LLC. Tim grew up at the Lake of the Ozarks, graduating from Camdenton High School. He attended college at Missouri State University on a football scholarship. Tim was an outstanding student athlete. He received honors as an All American football player and was honored by the ESPN Academic All-American Football Team. He also received Missouri State University’s highest honor by being awarded the Virgil Cheek Award recipient for the University’s top student athlete. Tim received his Juris Doctorate degree from the University of Missouri - Columbia. He graduated in the top 10% of his law school class. He was honored by being selected to the University’s Law Review. This is an honor that is reserved only for the elite students at the Law School. He was also the recipient of the Law School’s award for top honors for professional ethics. In 2015 Tim was voted into the Nation’s TOP ONE Percent of all attorneys by the National Association of Distinguished Counsel. Tim is active in the Missouri Bar. He has served in the past on the Missouri Board of Governors. 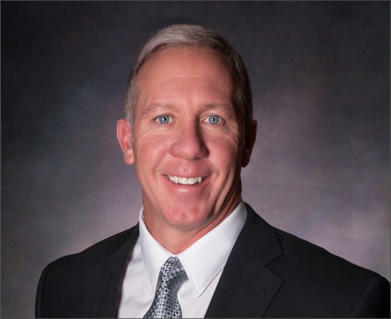 He is a member of the Missouri Association of Trial Attorneys, Missouri Bar Association, Camden County Bar Association and the U.S. District Court. In his spare time, Tim coaches football at Camdenton High School. Tim and his wife, Karla, are the proud parents of two children, their son Ty, and daughter Sara.